The nuclear sector is stagnant globally as natural gas and renewable energies emerge as its clear competitors. 4 new reactors have been installed and connected to the network globally (3 in China and 1 in Pakistan), when 16 had been expected to be commissioned in 2017. 10 new reactors started to operate every year in 2015 and 2016, so the data confirm the stagnation, and even the recession, of the nuclear sector. 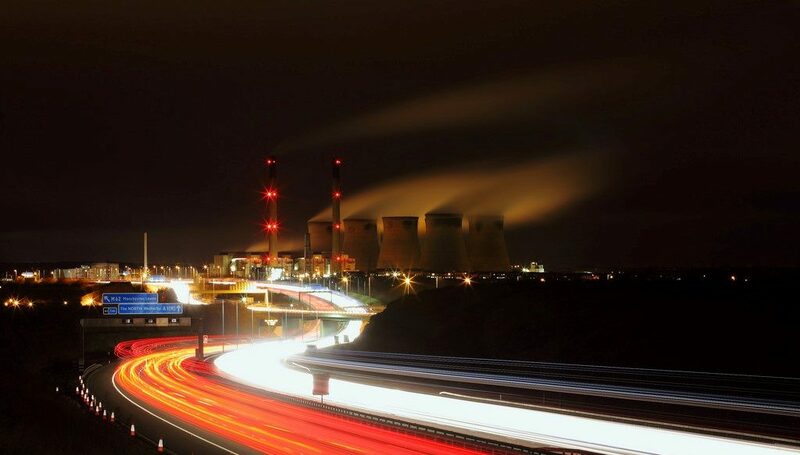 Until 1986, when the Chernobyl incident took place, the nuclear sector had had an incredible growth, but the situation then took a U-turn, with its progress coming to a halt and its future starting to be questioned. Years later, another accident took place in Fukushima in 2011 (the second most serious in history), questioning the sector even more. Even though the sector has grown since, particularly in Asia, it is clear that it is in complete recession in Europe, where Germany plans to shut down all its plants within 4 years. All this means that the sector has a difficult and uncertain future as it has to fight efficient and safe competitors, namely renewable energies, as well as fight against the governments of countries which are strongly affected by the fear of future accidents. Even so, in 2018 there are 53 nuclear plants under construction, 67% of which are in Asia, which reflects the de-localisation of this sector, from the West to the East. CALDETEC S.L. 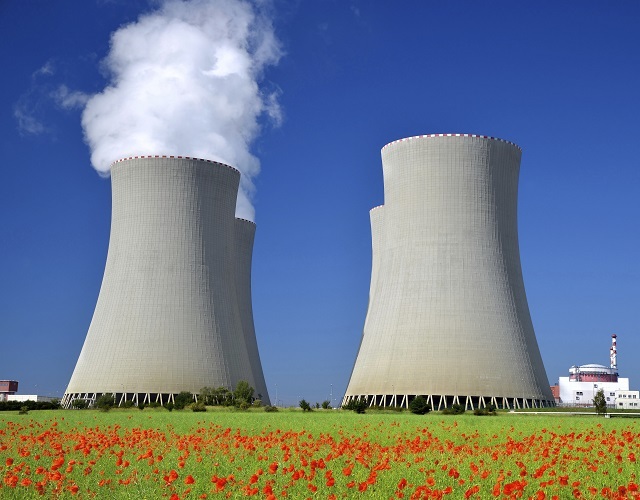 has a small presence in the nuclear sector, and it seems that it will be difficult to grow in it due to the recession which the sector is experiencing, particularly in Europe and in Spain.